PARIS -- Renault will add insurance boss Thierry Derez to its board, sources told Reuters, replacing senior director Thierry Desmarest, who resigned days before a key meeting on succession planning for the carmaker's CEO Carlos Ghosn. Another finance executive, former Credit Suisse France CEO Pierre Fleuriot, will be appointed to succeed retiring director Marc Ladreit de Lacharriere, the sources said. Renault declined to comment on the appointments but confirmed former Total CEO Desmarest's exit, two days after it was reported by Reuters and Les Echos. Desmarest will step down after the Feb. 15 meeting at which Ghosn is asking directors to back Chief Competitive Officer Thierry Bollore's promotion to chief operating officer. The French government, which had pressed Ghosn to hire a deputy who could one day succeed him at the helm of the Renault-Nissan alliance, said on Monday it backed Bollore's appointment. 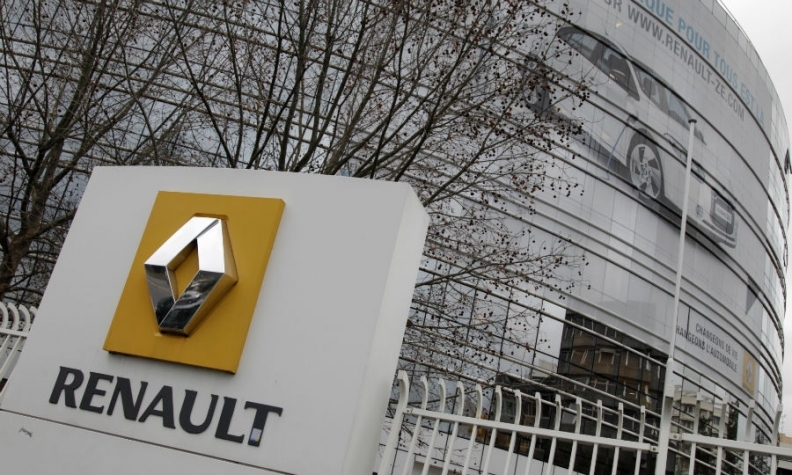 The French state is Renault's biggest shareholder with a 15 percent stake. Desmarest, 72, shared some concerns raised by other independent directors about the way the recruitment process was handled and rival candidates eliminated, sources have said. But his decision to resign was "based on his age and personal reasons," Renault said on Tuesday. "I fully support the strategy and governance of Renault," the company statement also quoted Desmarest as saying. Renault and the government have sought to avoid a repeat of a 2015 clash in which France raised its stake in the company to swing a shareholder vote and secure double voting rights. A lawyer by training, Derez, 59, has served as chairman and chief executive of insurance group Covea since 2008.